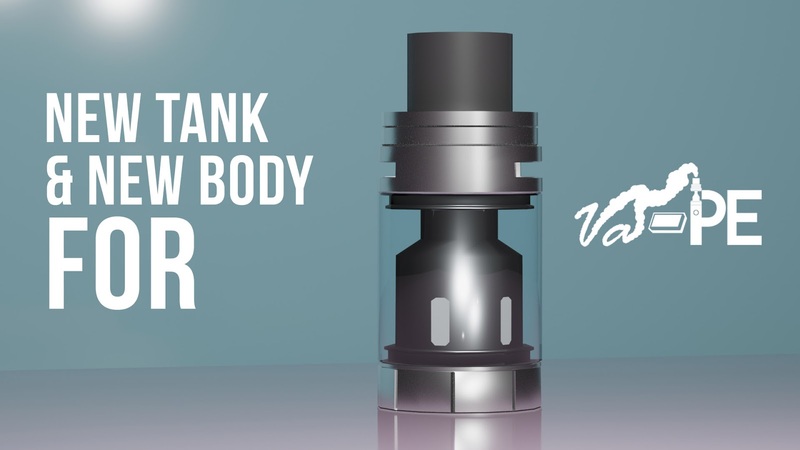 Vango Games: New Body & Tank for Va-PE! New Body & Tank for Va-PE! 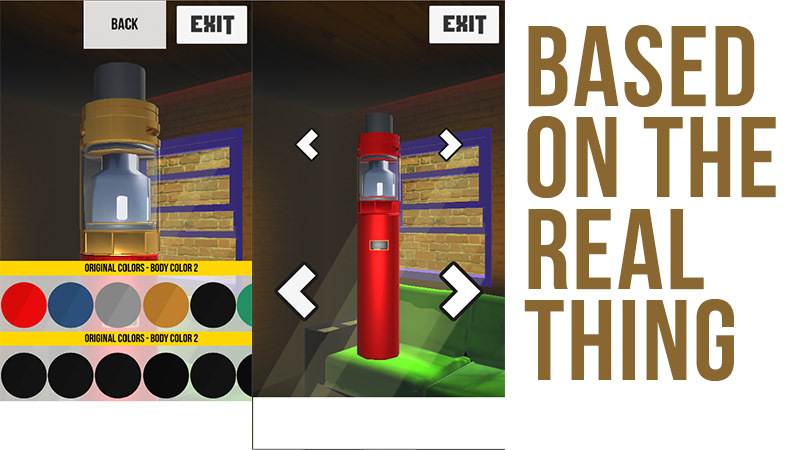 Ετικέτες : Development , Va-PE , Vape Game 12/30/2017 09:22:00 π.μ.